Family vacations should have something special for everyone involved. 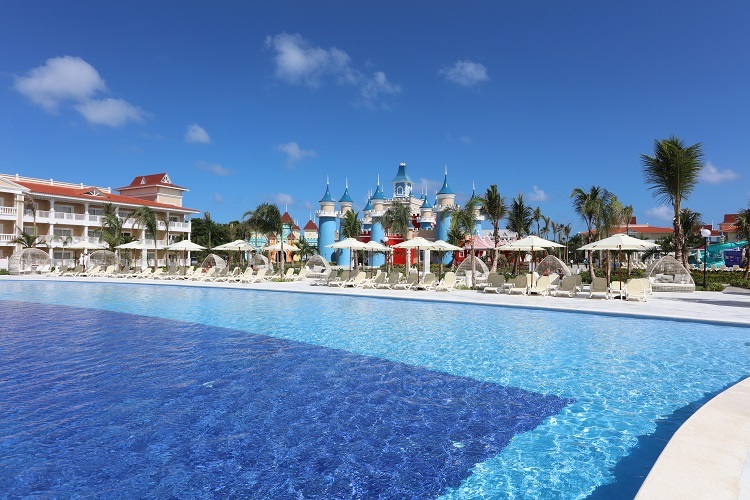 Fantasia Bahia Principe Punta Cana all inclusive vacations are fit for kings and queens of all generations! Among castles filled with food and entertainment, you can anticipate a delightful experience like no other. 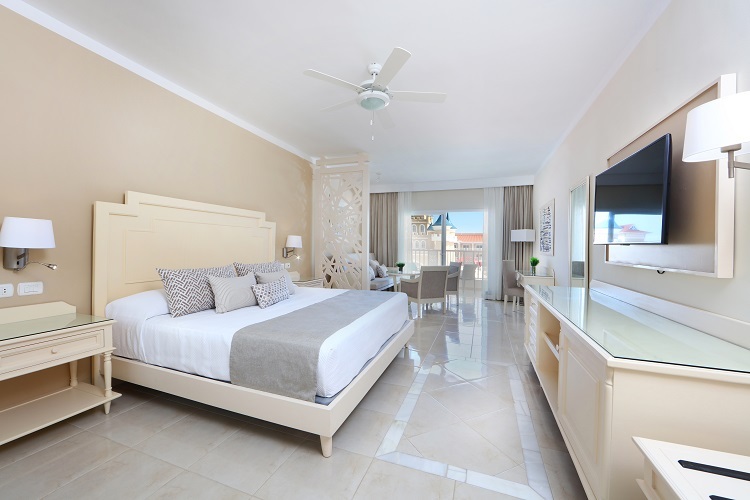 Rooms and suites are designed for families to relax and enjoy a comfortable space after a day of fun and leisure. Choose from three luxurious junior suite categories, all equipped with a balcony/terrace, 24-hour room service and living room with sofa-bed. An in-room mini bar and satellite television will keep the entertainment going beyond your resort adventures. Whether you’re looking to power up for a new day or gaze at the stunning night view, these accommodations have you covered. 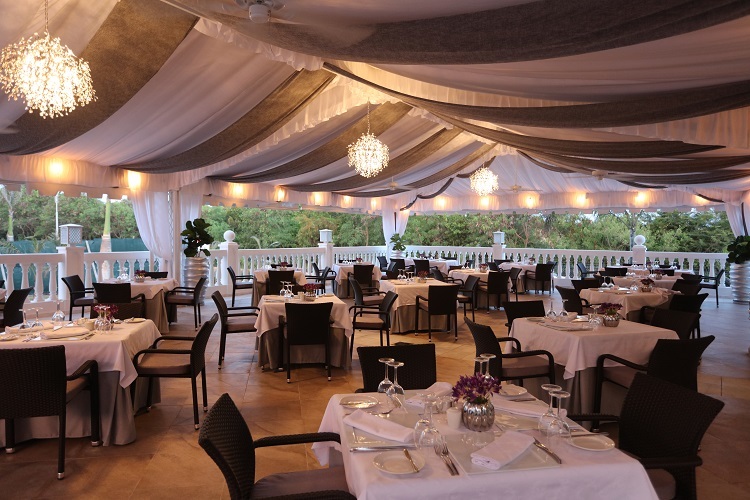 A Fantasia Bahia Principe Punta Cana all inclusive vacation is the time to treat your taste buds to the local cuisine. Whether early in the day or late at night, there’s something to satisfy your Caribbean craving. Dine a la carte or buffet-style as you dig into plates of flavorful cuisine that will give your palette a pleasant surprise with every bite. International dishes can be found at the main buffet, pool, or beach restaurants. But, if you’re seeking something specific, check out one of the 11 a la carte restaurants, which range from traditional Italian dishes to an exciting Japanese dinner show. The bold flavors of the Dominican can be found at Los Corales Restaurant, where you can sample traditional bites including fried plantains, spicy cibeno goat, and sanocho. Quench your thirst as you explore bars tucked away within your surroundings. Enjoy your favorite drink by the pool or throughout the resort; the choice is yours! No matter what your age, entertainment at Fantasia Bahia Principe Punta Cana will capture your attention. 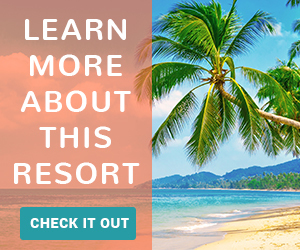 The all inclusive program grants access to the best enjoyment this resort has to offer (at no added cost to you)! Young guests can play and socialize with others at the Kids Club. 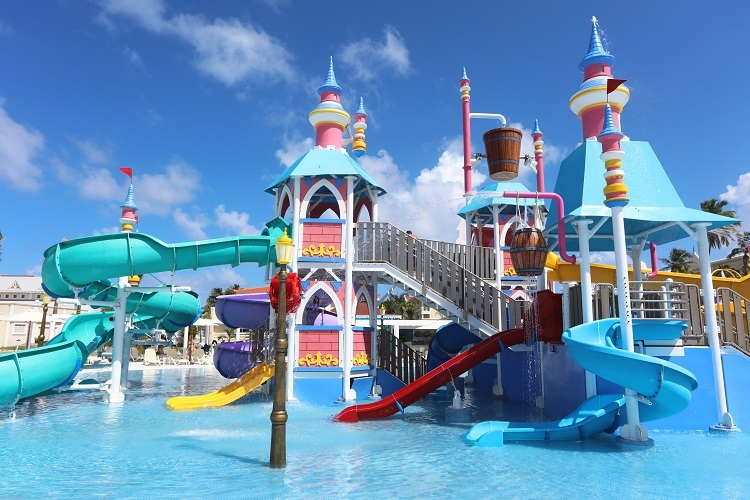 Games, cooking, crafts, and more provide hours of entertainment while the water park is a great place to cool off and splash around. The Teens Club caters to those between the ages of 12 and 17. Club guests can use their very own gym and movie theater, play video games, dance to the modern tunes of a designated DJ, and more. A list of heart-pumping land and water sports and fitness activities are offered around the resort as well. Whether you’re an avid tennis player or prefer something more low-key like yoga, you’ll find it here. When that’s all over, unwind with a selection of tranquil treatments from the Bahia Spa. There’s also the option to book an offsite tour or excursion like an ATV ride, zip lining, horseback riding, and much more. At night, your Caribbean experience will be complete with shows, live music, and dancing for an endless celebration in paradise! Two massive pools stretch across the resort for your splashing enjoyment or mere admiration. 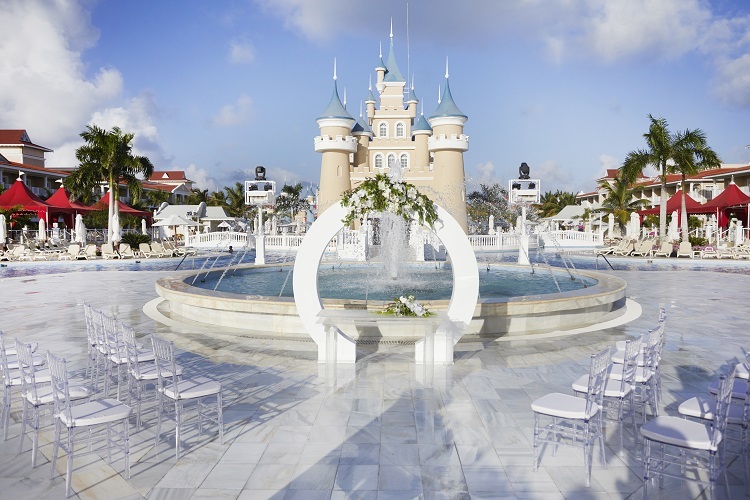 Lounge areas and an enchanted castle serve as an island situated in the center of the pools. For a chance to take in the scenery, take a walk on the beach or work on your tan next to the Caribbean Sea. There’s plenty of tropical sunshine for the whole family to soak up! Planning a beach destination wedding at Fantasia Bahia Principe Punta Cana means an all inclusive vacation for everyone! Couples are sure to experience an intimate occasion with their closest family and friends. Picturesque backdrops set the tone for your special day. Say “I do” by the sparkling blue water or in a lush garden. Along with a beautiful ceremony site, professional wedding planners and unique packages meet all styles and needs. Each package includes essentials and romantic extras like a wedding cake, bouquet and boutonniere, late checkout for the couple, basic floral décor, and more to make your day unforgettable! There is no better destination for royal treatment and a beach experience the entire family will approve of. 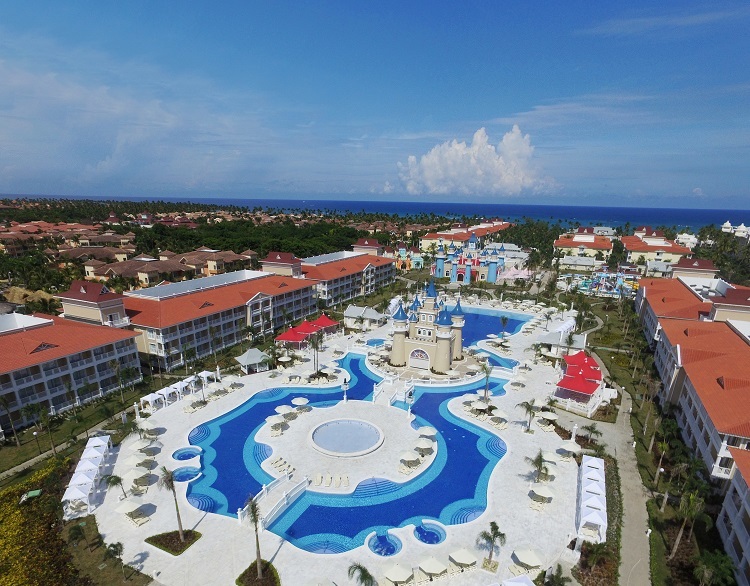 Find the best deals on your Punta Cana family vacation by visiting All Inclusive Outlet today!